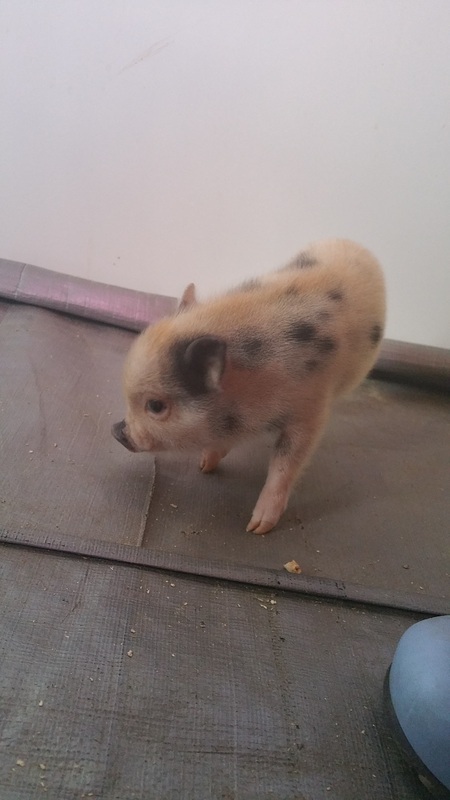 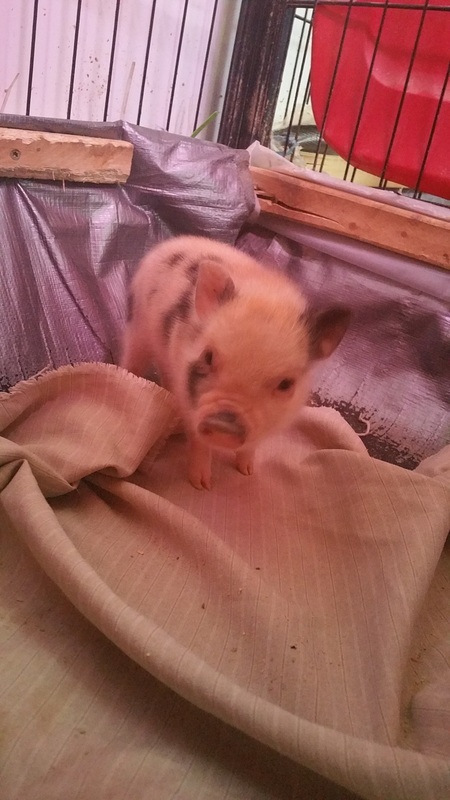 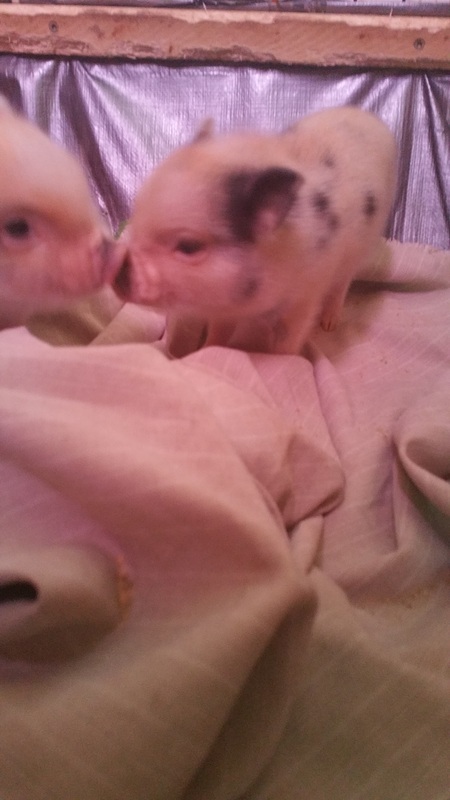 WE HAVE NEW PIGLETS....Kendall had her piglets 12/12/2014 - a male and a female. 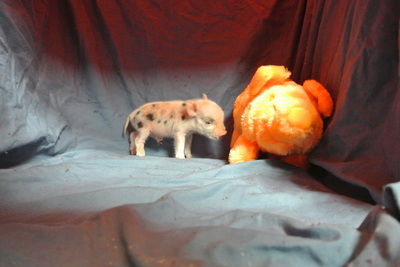 They are sold. 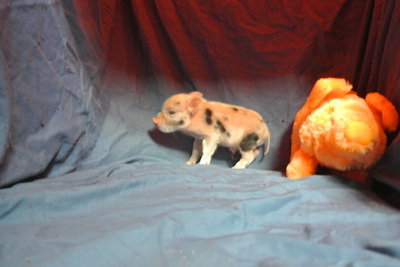 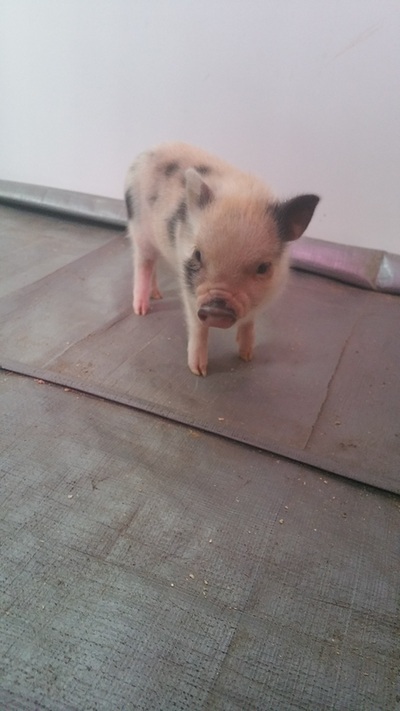 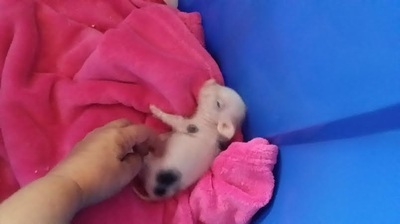 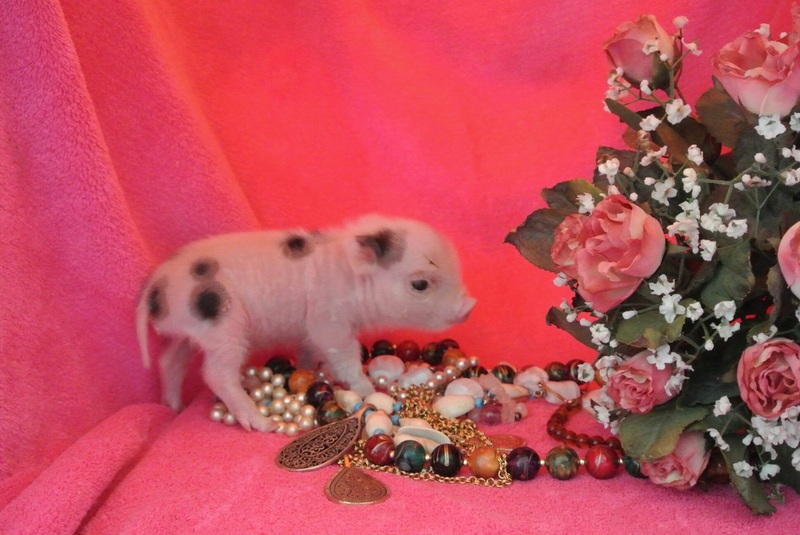 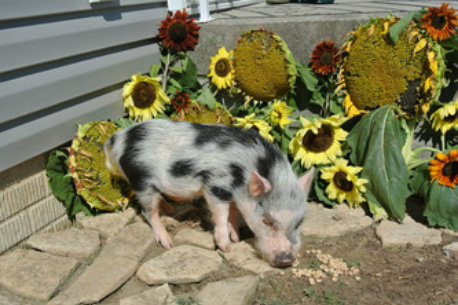 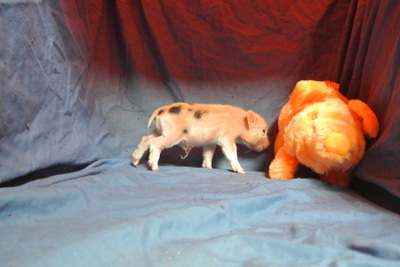 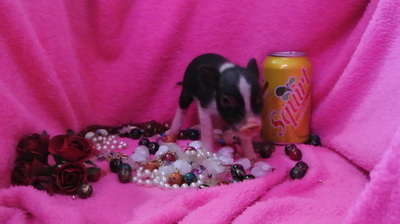 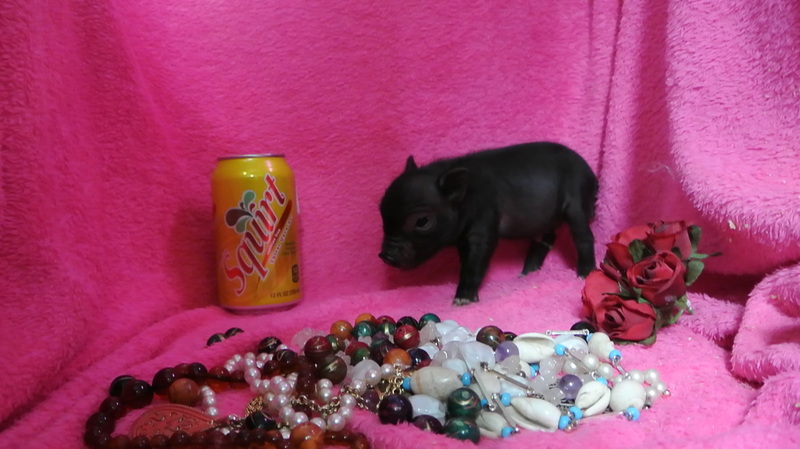 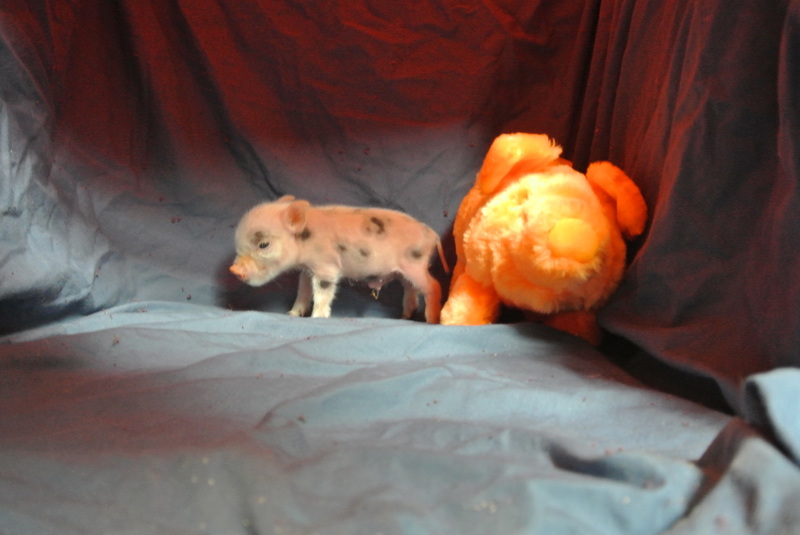 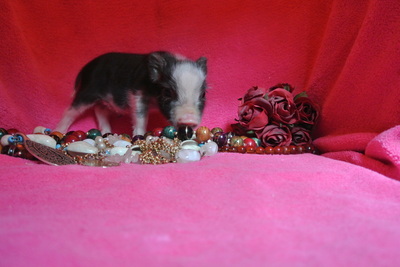 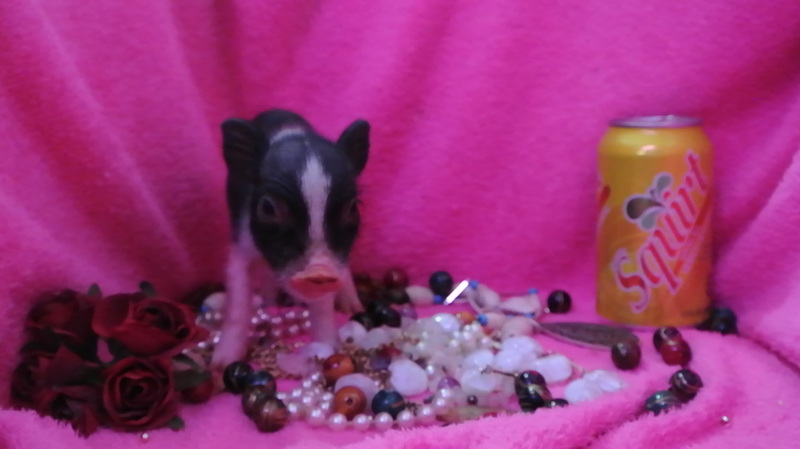 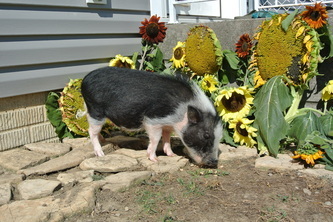 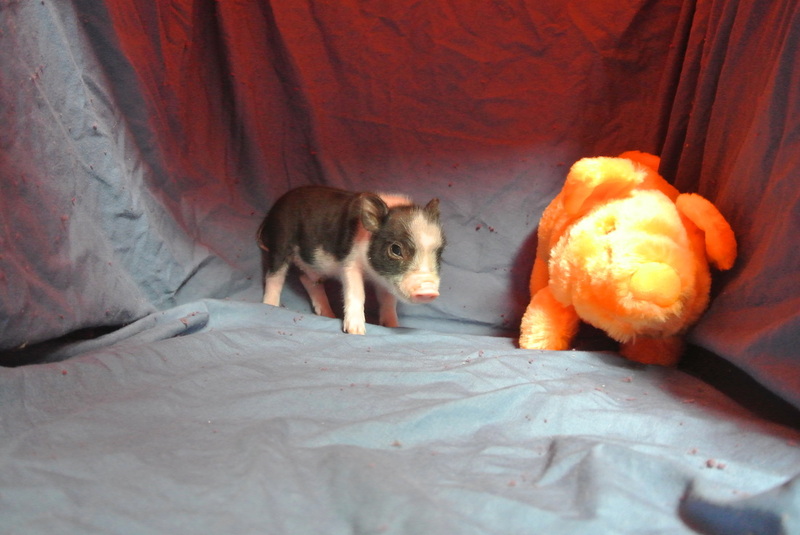 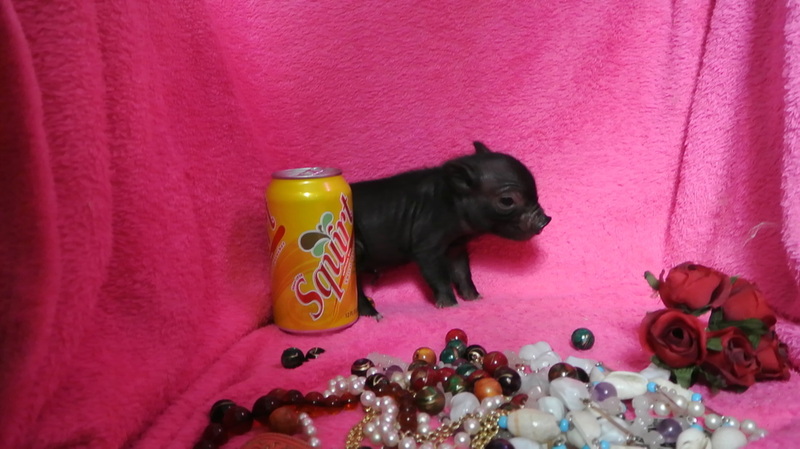 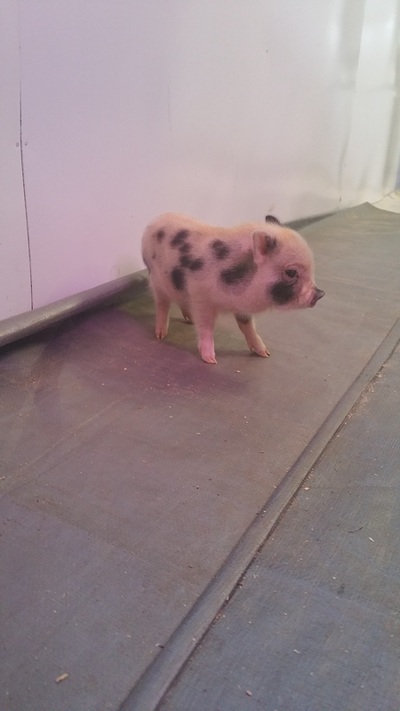 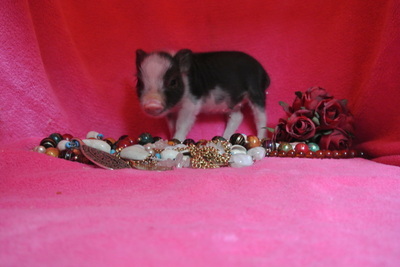 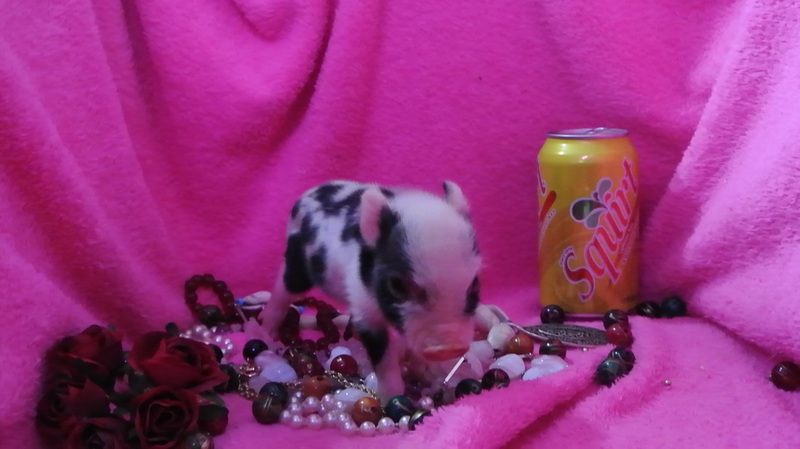 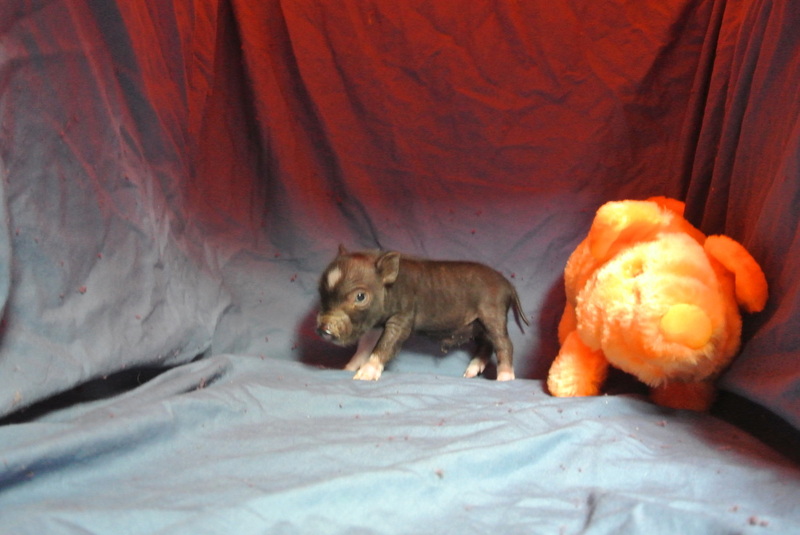 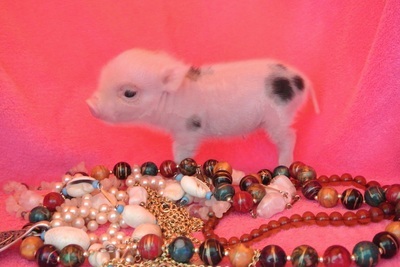 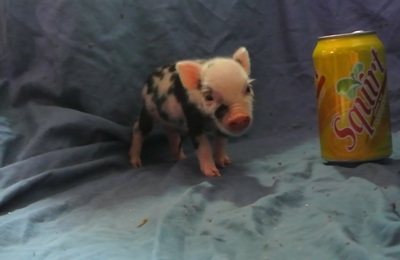 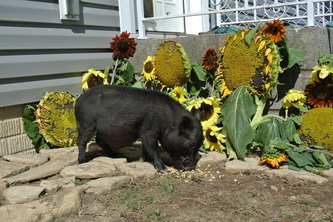 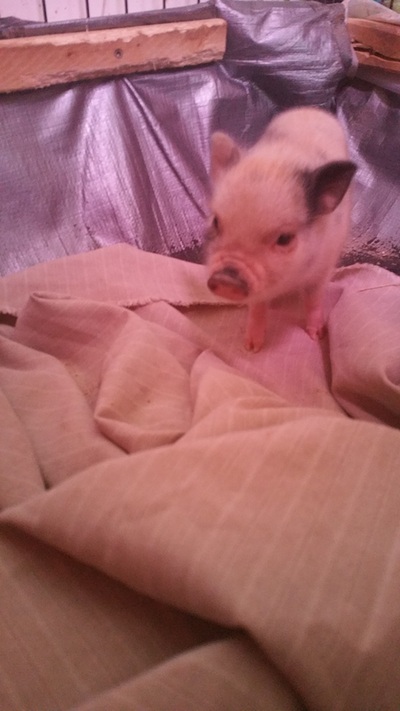 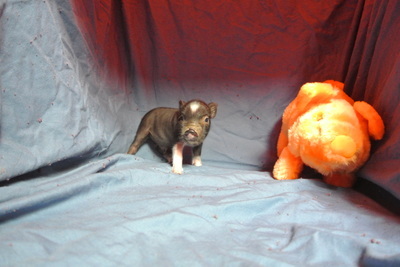 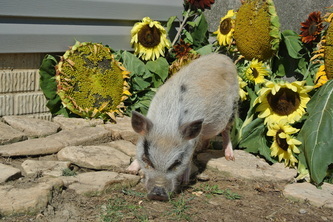 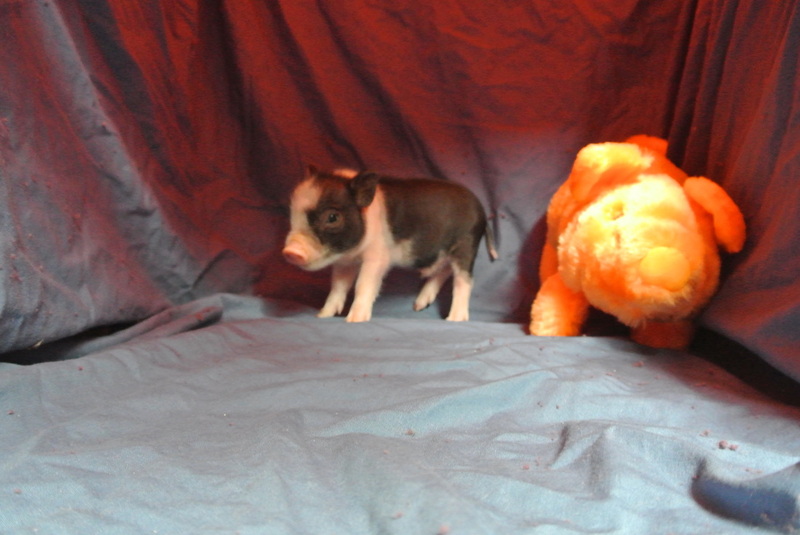 Kloey had an adorable little male piglet January 4 and he is sold. 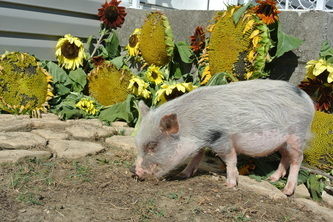 Here are some pigtures of some of our piglets we've had.